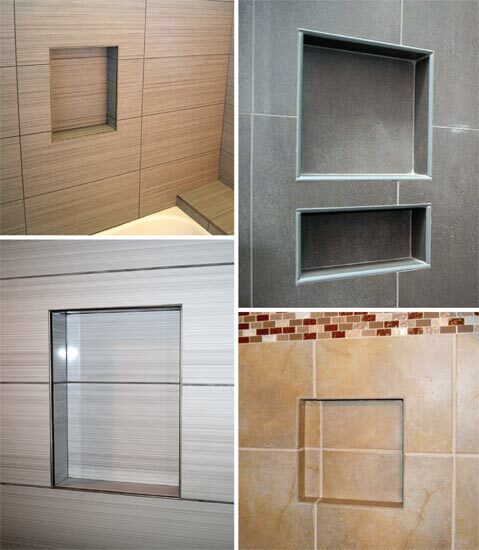 Our Shower Niches - GC Products, Inc.
Have You Seen Our Ledge Shower Niche Products? GC Products is the nationwide leader of GFRG and GFRC designs. But we also offer other products as well. Our shower niche designs were so popular, we created Ledge Products, a standalone company that offers wholesale priced bathroom shower shelves made of a high quality, durable material – all for a cost that is less than some of the plastic and less durable rivals on the market today. Our niches are made with engineered, fiber reinforced cement. They are extremely easy to install flush with the wall, thoroughly waterproof, and come in several desirable sizes. 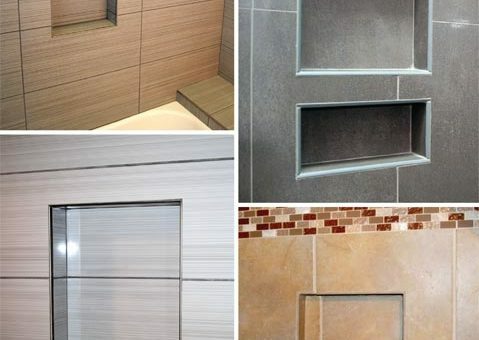 For hotels, motels, residential developments, or simply homeowners hoping to upgrade their bathrooms, see our complete product line an order yours direct from LedgeProducts.com.